Shades of Winter launches its first FilmFest tour ever in Stockholm on November 27, 2018. 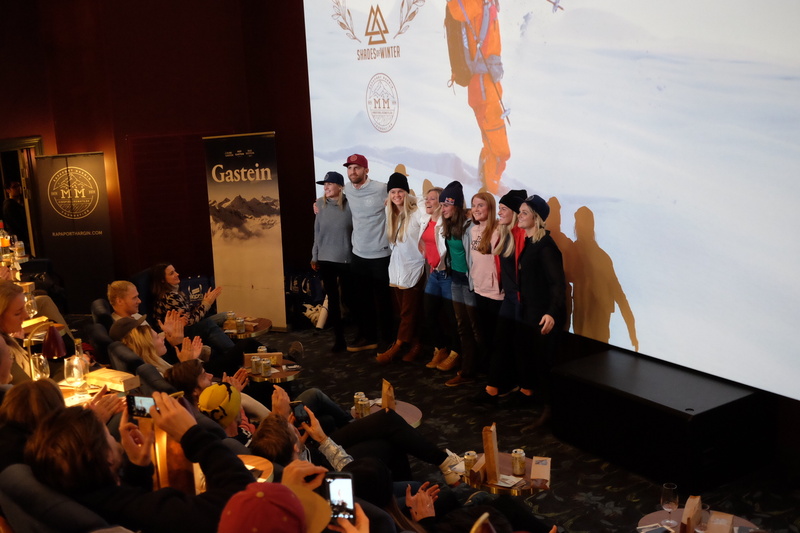 The ski film festival is unique in its way of featuring female skiers. The first event in Stockholm is supported by the MM Rapaport Hargin foundation in memory of passionate freeskier and entrepreneur Matilda Rapaport Hargin, who paid a significant role in the movement of giving female skiers more attention in the industry. The festival will continue on to Munich and Austria’s Vienna, Salzburg and Innsbruck after its premiere in the Swedish capital. 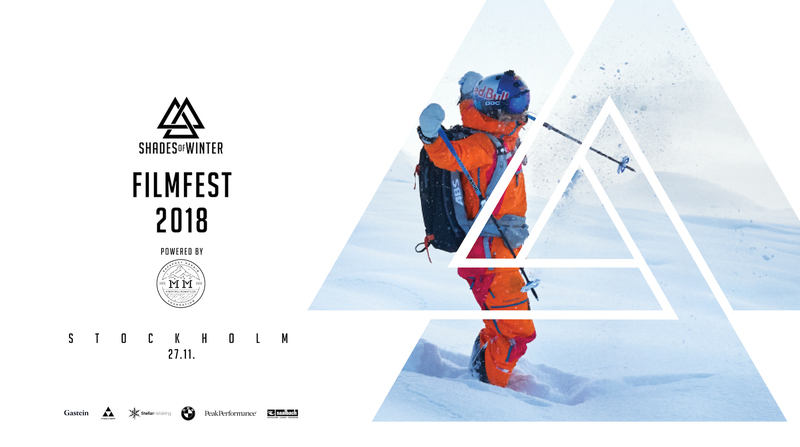 Sandra Lahnsteiner, founder of the platform Shades of Winter and producer of free ski movies Shades of Winter, Pure and Between introduces the Shades of Winter FilmFest this November, a ski film festival featuring female skiers. The festival’s intention is to celebrate female athletes and their work in front of, and behind the camera to inspire like-minded people to enjoy the mountain. The festival includes the movies Shades of Winter COUPLES (featuring Julia Mancuso, Janina Kuzma, Sandra Lahnsteiner), NOW OR NEVER (featuring Nadine Wallner), TARANAKI (featuring Janina Kuzma, Anna Segal, Evelina Nilsson), KEBNEKAISE (featuring Evelina Nilsson) KM: DAYS (featuring Kajsa Larsson, Malou Petersson), HEDVIG’S WAY (feat. Hedvig Wessel), BLACK FRIAR (featuring Johanna Stalnacke, Christina Lustenberger) and Shades of Winter CONNECTS (feat. Hannah Barnes, Sandra Lahnsteiner). “My main goal has always been to inspire female skiers to get out on the mountains and have fun. Looking at the line-up of films and the number of female athletes who take matters into their own hands, I know we have come a long way and taken some great steps forward. There are a lot of great short films featuring and produced by female athletes. With the newly established Shades of Winter FilmFest, we can gather them all and share the big screen to provide a platform that inspires even more women to live their own adventure,” says Sandra Lahnsteiner. For the launch, Shades of Winter collaborates with the MM Rapaport Hargin Foundation to honor the memory of Sandra’s close friend Matilda Rapaport Hargin, who starred in several Shades of Winter’s productions and together with Sandra led the way for young female athletes getting more attention in the industry. “I’m always including Matilda in all my thinking – we changed the industry by presenting a high-level performance in big productions while not missing out on the fun. We showed that we can do great things. Matilda and I shared the passion to challenge ourselves, pushing female freeskiing to the next level and sharing it with other athletes,” says Sandra. 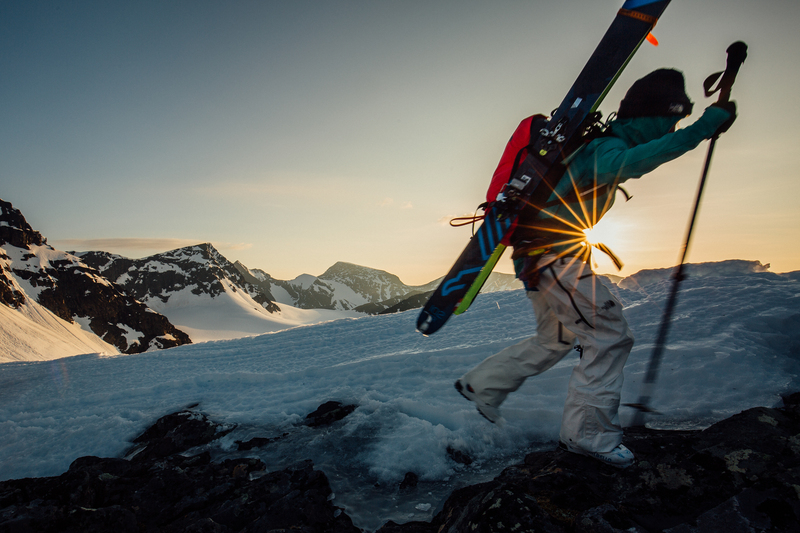 The foundation’s aim is to inspire and support skiers, entrepreneurs, and others to pursue their passions. They strive to improve gender equality both within and outside of skiing and increase safety on the mountain. “Matilda had a way of inspiring everyone around her with her warm personality and a true passion for skiing, entrepreneurship, and gender equality. We started the foundation to make sure that she can continue to inspire and support people who want to make an impact aligned with her core values in these fields. We are very happy to be partnering with Sandra and Shades of Winter for this event in Matilda’s spirit”, says Mattias Hargin, founder of MM Rapaport Hargin Foundation. 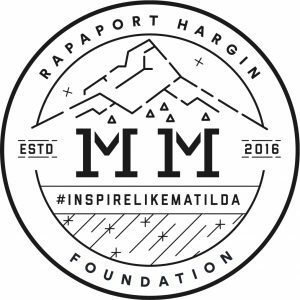 MM Rapaport Hargin is a foundation in memory of Matilda Rapaport Hargin. Matilda was an extraordinary person who went from being an alpine ski racer to businesswoman to professional freeride skier. Above all, she was a caring, smart, supportive, determined, daring, passionate, and humble person who has inspired many. Matilda passed away on July 17, 2016, only 30 years old, after she was caught in an avalanche while filming a commercial in Chile. The foundation aims to inspire and support skiers, entrepreneurs, and others to pursue their passions. It strives to improve gender equality both within and outside of skiing and increase safety on the mountain.